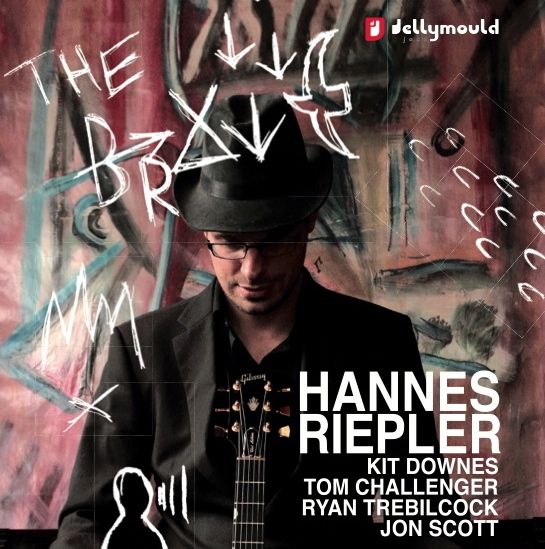 The Brave is the stunning debut album from guitarist Hannes Riepler featuring some of the finest players on the young London jazz scene. 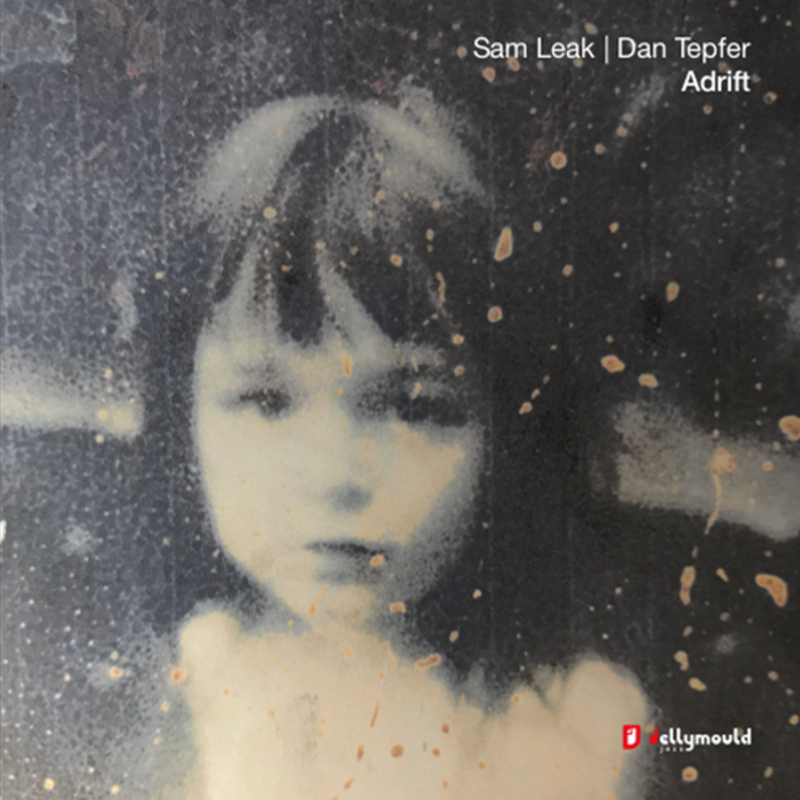 The Austrian-born London-based guitarist writes music that is influenced by swing, rock, classical and folk music but its roots are firmly established in the jazz tradition and his music is contemporary and melodic. Hannes is joined by a band of rising stars. Tenor saxophonist Tom Challenger (Ma. 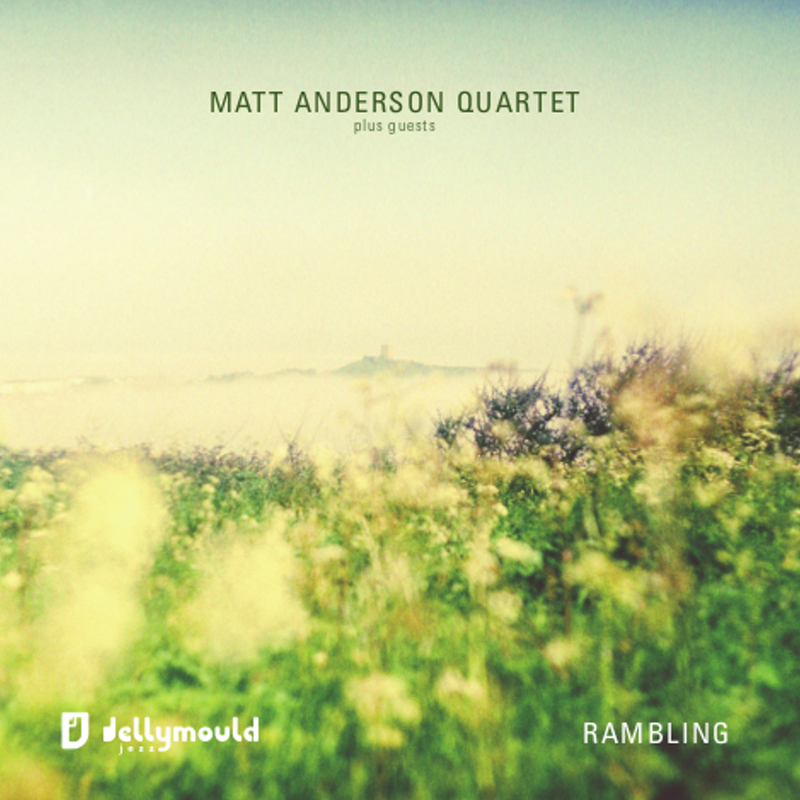 Outhouse, Red Snapper) and pianist Kit Downes, an original member of Empirical, winner of BBC Jazz Award for Rising Star in 2008, a British Jazz Award in 2010 and a 2010 Mercury nomination for his debut album Golden. 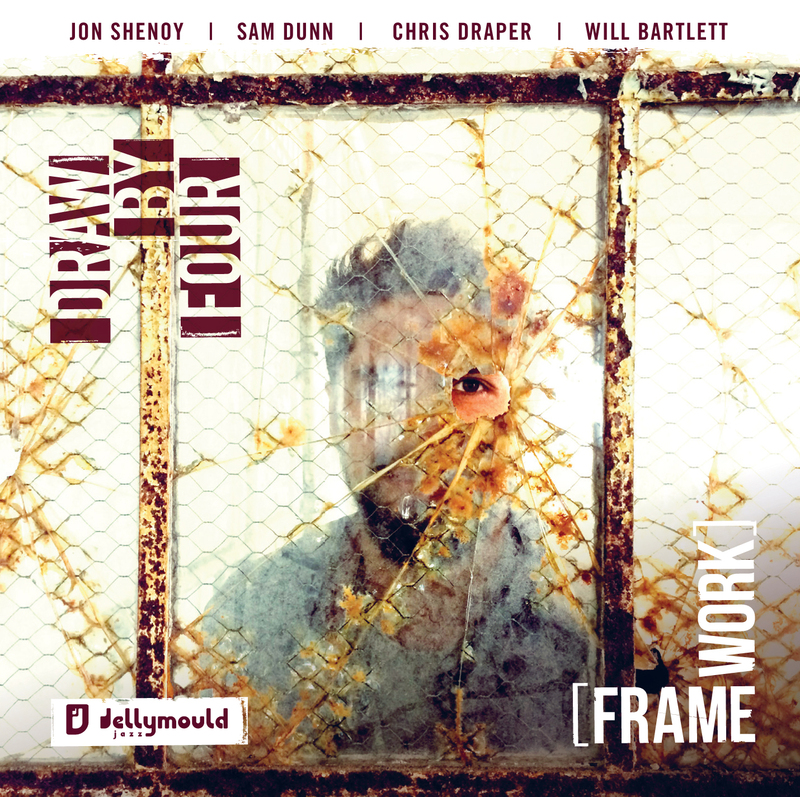 Drummer Jon Scott has just won a MOBO award with Kairos 4tet, another quartet originating from this London scene and Ryan Trebilcock completes the Quintet on double bass.